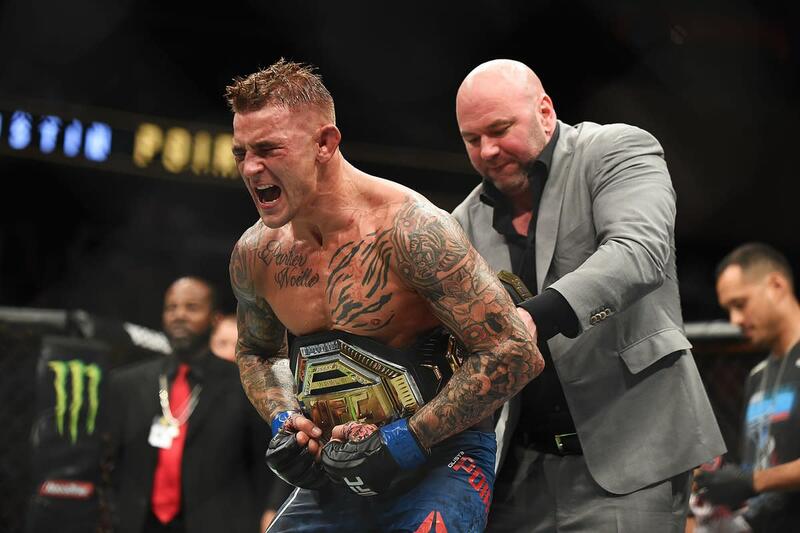 We start the show going over the two fantastic interim title fights on UFC 236, which was the first PPV distributed through ESPN+. We then cover the issues that people had with the ESPN+ service and how some convenience may be lost with the new service. We then cover most of the rest of the show, including that Rich Franklin is going into the UFC Hall of Fame. We then segue into some pro wrestling with stories about The Undertaker cancelling doing a scheduled Q&A overseas and the Pat McAfee story from WrestleMania weekend. We then close the show talking about the Montreal Screw Job documentary that airs on Viceland this upcoming Wednesday. WOR: Daniel Bryan, Becky Lynch, Survivor Series shakeup, more!